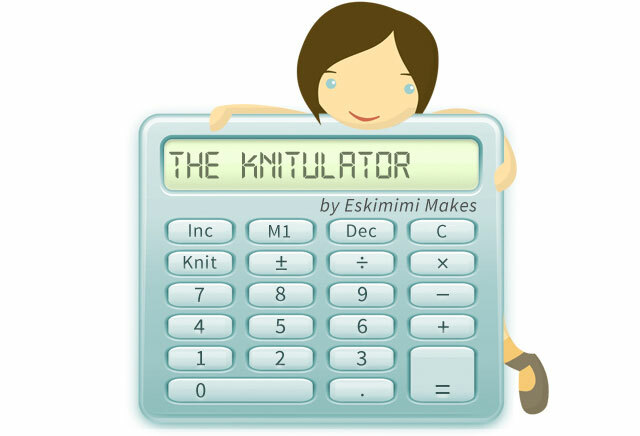 Here is a surprise new addition to the pages of Eskimimi Makes: The Knitulator. In essence, the Knitulator has existed for a while in the form of a long spreadsheet calculation that I put together to help quickly and simply calculate evenly spaced increases or decreases across a row. The number of patterns that still use the instruction ‘increase X stitches evenly across the row’ or similar is still very high. When knitting A T-shirt Made of Rainbows this instruction was given in every row for the neck area, and so it was the spreadsheet calculation that allowed me to very quickly work out where my increases were needed. After a great amount of help from my husband, Mr Awesome, I am now actually able to share this with you as he has managed to turn this into a functioning web page which will work on all devices, where you simply need to input your starting stitch count and how many stitches you wish to increase or decrease by, and after the press of a button the Knitulator will work out the calculation for you. 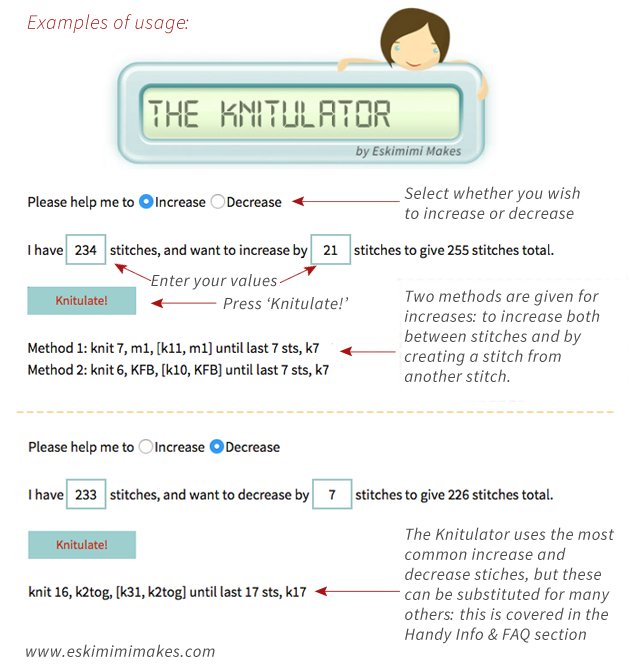 The Knitulator is of course completely free to use, and so please spread the word by sharing, pinning, Tweeting or Facebooking for your own future use and for any knitters that you think might find it useful. There is possible development in the future, when I am no longer 40 weeks pregnant and with the brain capacity of a bean sprout, but for now documented limitations and information is available on the new KNITULATOR page (handily accessible through the top menu of the site at any time) as well as some graphics, buttons etc for anyone who wishes to pin, blog about or share the page. One day I hope to also get one in the works that will work out how to space button holes of various sizes, but again, I think it is best saved for post baby-brain. Possibly when baby awesome has started to sleep through the night! That’s fantastic, thanks for sharing this. Thanks for this! I just added a link to this on my blog…I have a feeling I will be using it frequently! This is the absolute best! I adore you!!! wow, this is great! I can’t wait to see how you expand on it! ready to see baby awesome!! Cool! 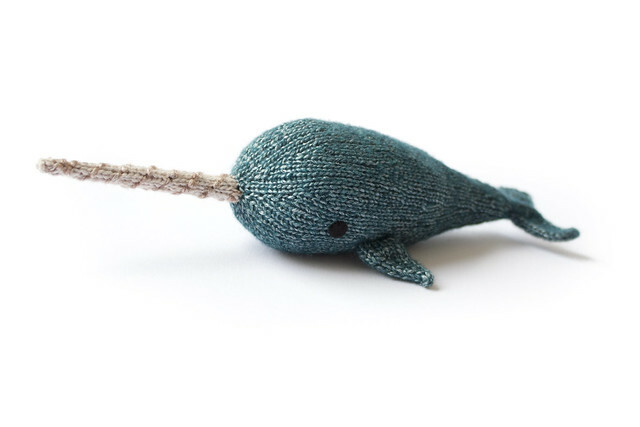 Bookmarked and shared on FB with my fellow yarn fiends. Outstanding!!! Give Mr. Wonderful a big hug from all the #Outlander Pattern Central members!!!! Ooops, I didn’t realise the first comment posted. Sorry. Outstanding! Give Mr. Wonderful a big hug from all the Outlander Pattern Central members on Facebook. This is fantastic! Thank you! I can’t remember how iften I got my own calculations wrong and ended up just winging it, so this will come in handy. Thank you so much! ( I tremble at the words; ” at the same time decrease evenly, blah,blah”). Thank you soooo much for this fantastic tool. I hate try to figure out the increases/decreases. I have saved this to my favourites bar for future reference.